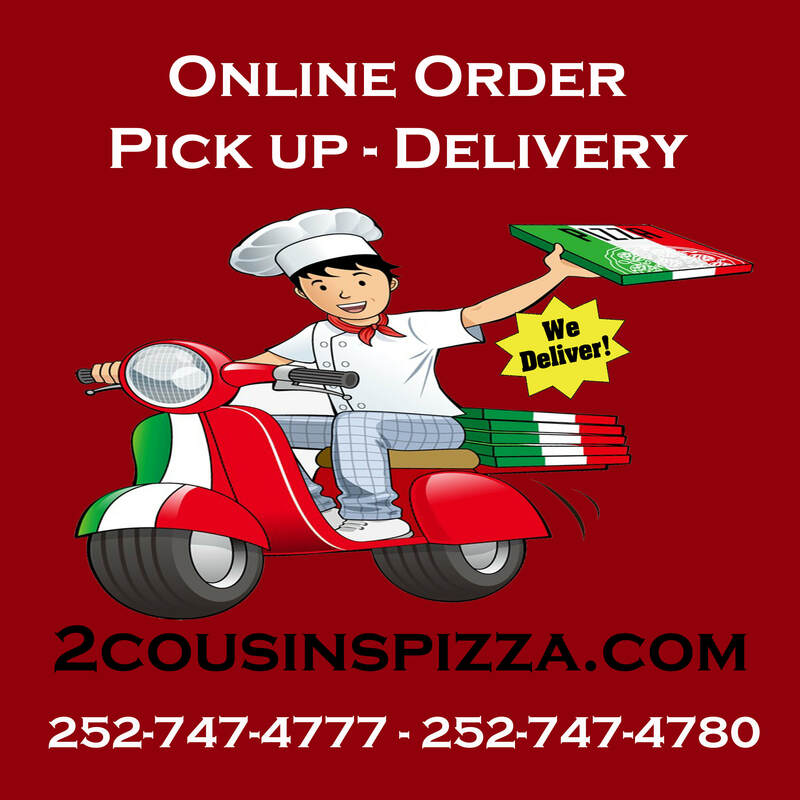 Welcome to Cousins Pizza & Grill where we've been serving the Snow Hill area since 2012. Gianni Vitale, along with the rest of his family moved south from Cherry Hill NJ in search of a place to build his future business. 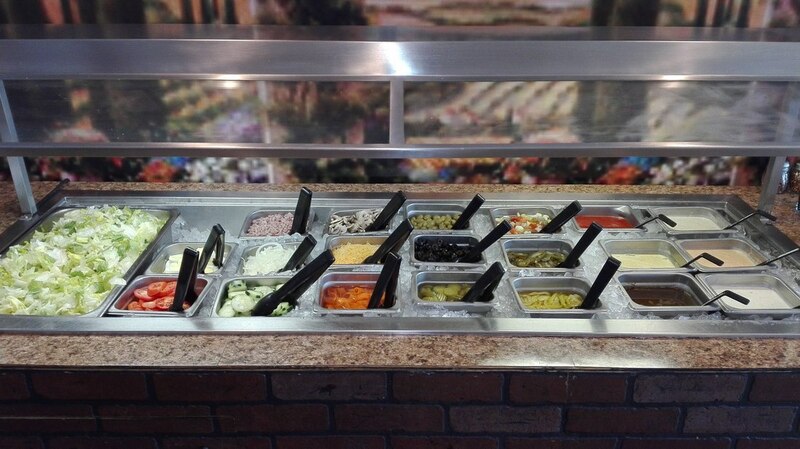 Their authentic cuisine, generous portion size and quality service, with pizza, pasta, chicken, seafood ,salad, burgers,and the new Lunch Special from Monday to Friday has grown Two Cousins Pizza & Grill into all Greene, Lenoir County. 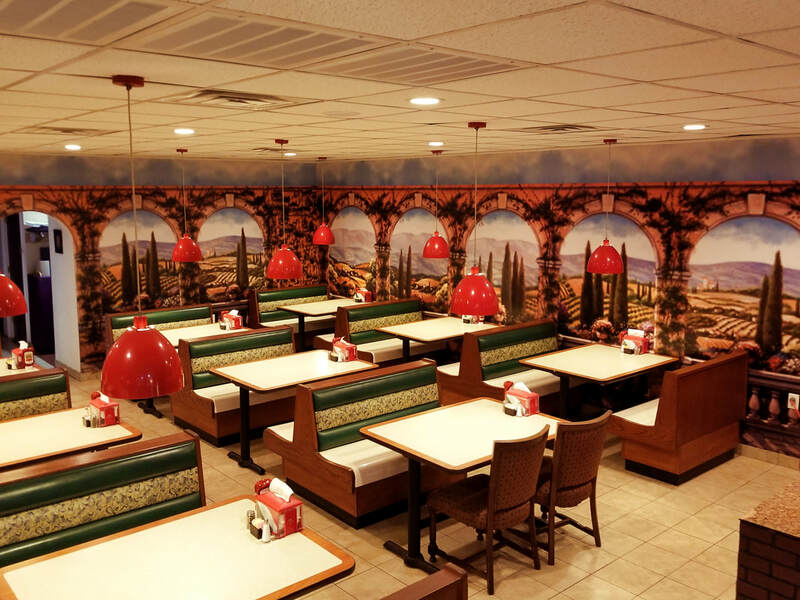 Come on in and let us show you an Italian experience to remember! 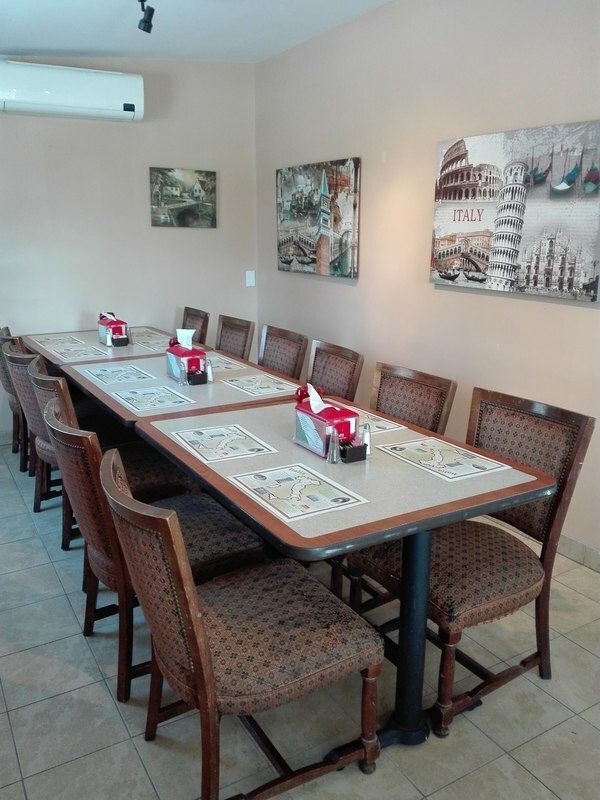 Whether celebrating a birthday, anniversary or wedding or having a corporate event, Two Cousins Pizza & Grill can accommodate your private event needs. We can host your event in our convenient location with friendly, experienced, full-time servers.